Quality health care close to home got a boost from this group of dedicated volunteers who organized the Close to Home Market Place on Saturday, Nov. 17. 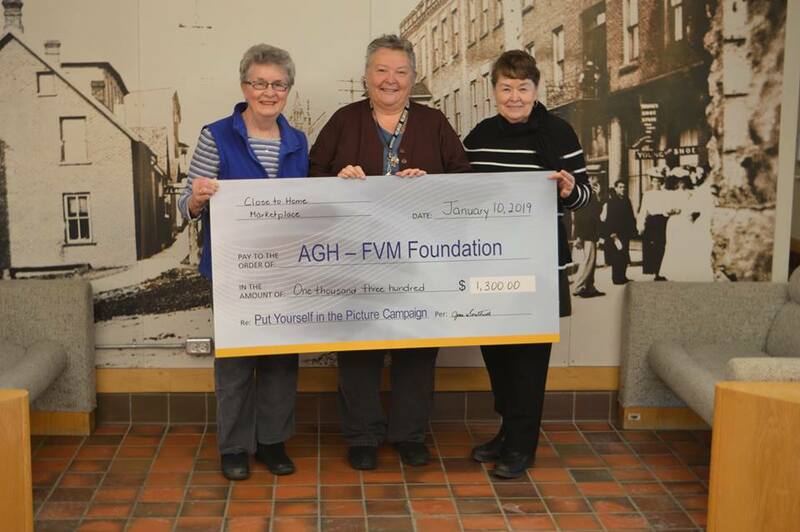 Thanks to the work of Joan Southwell, Marnie Ladouceur, Sharron Pottle and Cheryl Moore (not in picture), $1,300 was raised in support of the diagnostic imaging campaign. Thank you ladies for all your hard work and thanks also to the vendors and shoppers that supported the event.